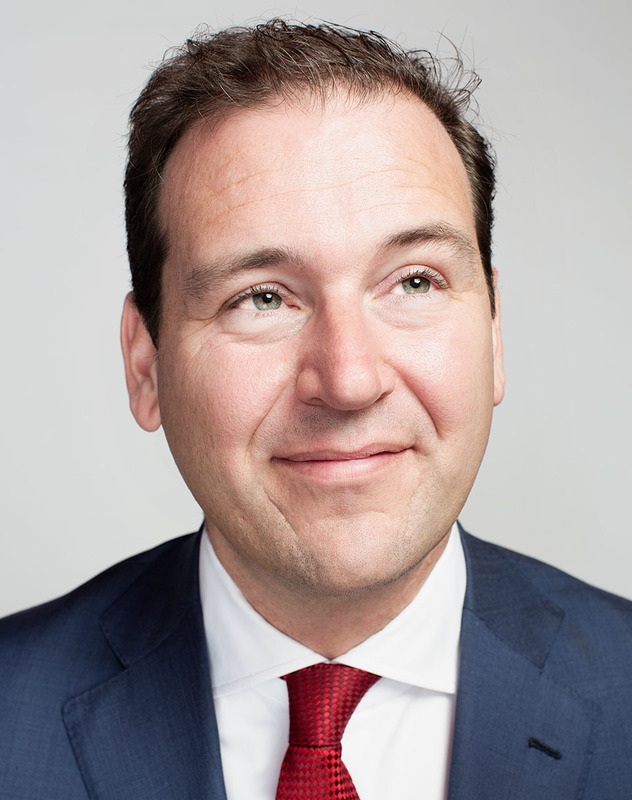 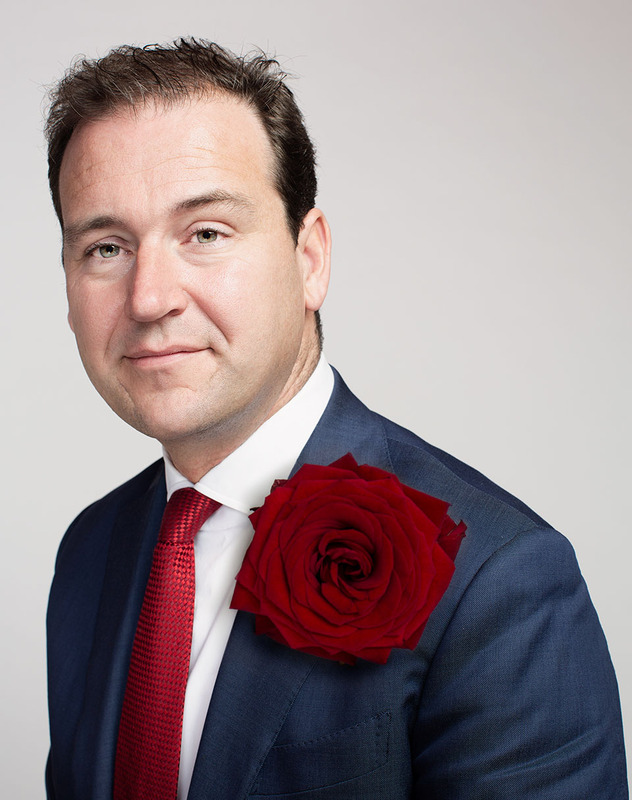 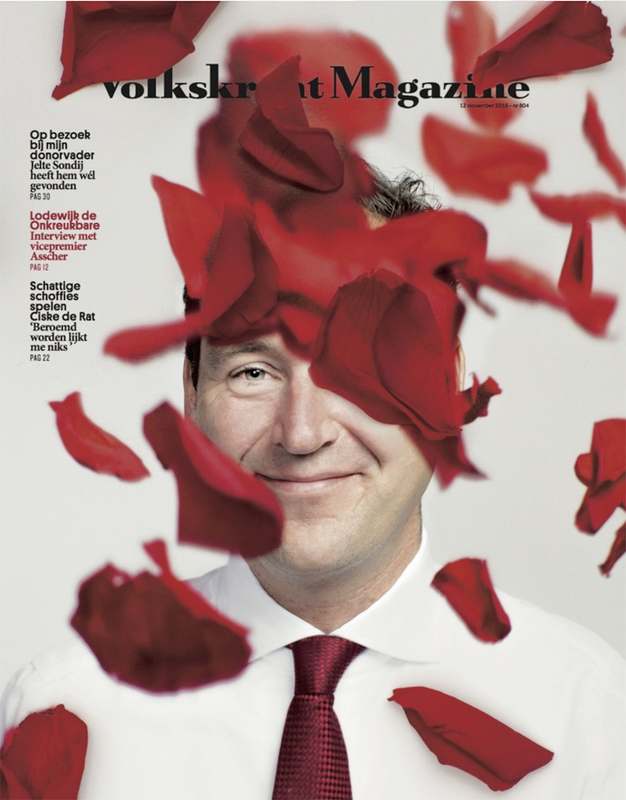 For Volkskrant Magazine we were asked to photograph the vice-president of the Netherlands Lodewijk Asscher who, in sights of the coming elections of 2017 will be running for party leader of the PvdA, a party which has a rose as it's logo. 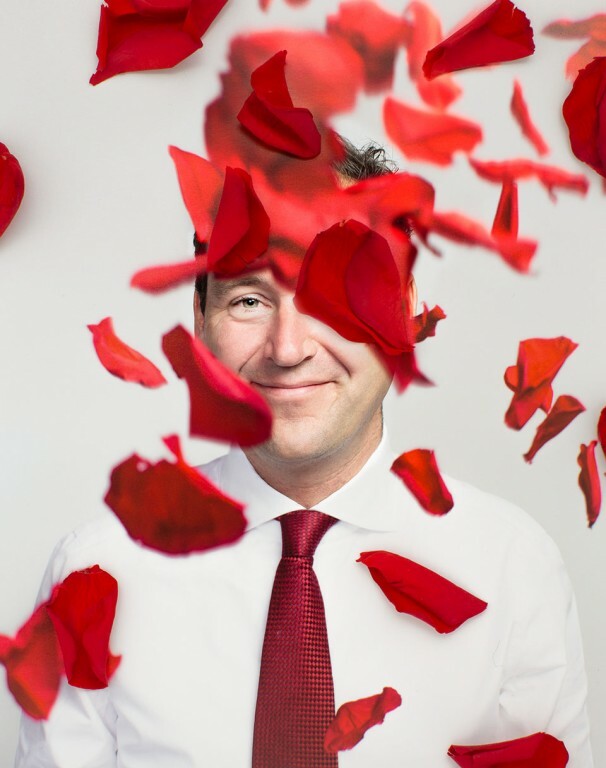 We as NO CANDY, decided to create a conceptual serie were we would implement the rose as an extra feature in the images to play with and which we laid over the cover once it was printed. 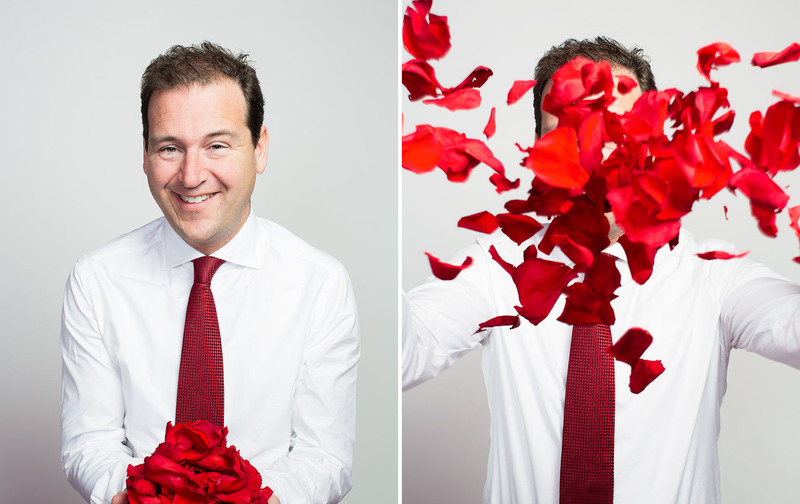 The client asked for colour and colour is what we gave them!